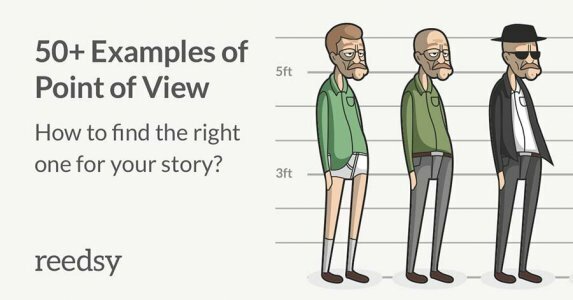 Understanding publishing is now easy thanks to industry insights from experts on our blog. 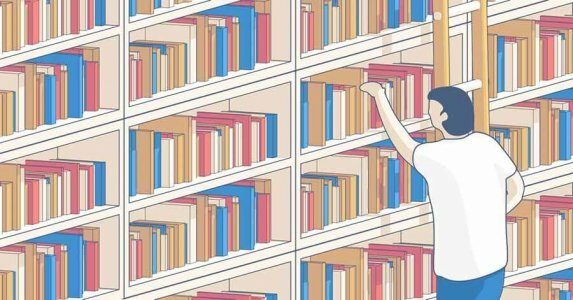 Reedsy explores the rapidly changing face of publishing in the digital age. 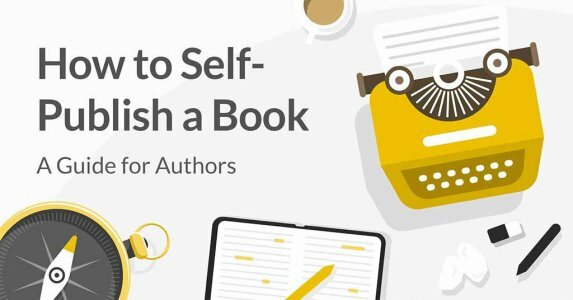 Get answers to frequently asked questions like —Is self-publishing better than traditional publishing? 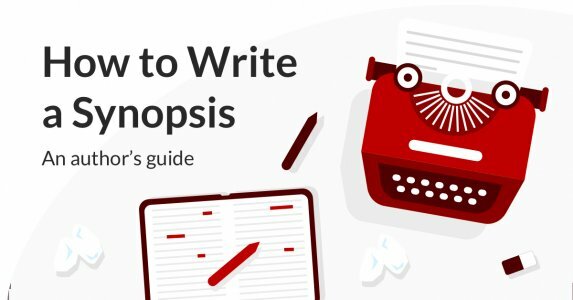 Your synopsis can decide the fate of your novel — learn here how to write a synopsis full of intrigue and spark! 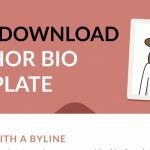 Find the right distributor for your book with this comprehensive list of the top book distributors from four English speaking countries. To help make juggling the various tools and marketing resources out there a little simpler, we’ve broken down the three major steps for using your Author Central account to optimize your Author Page. 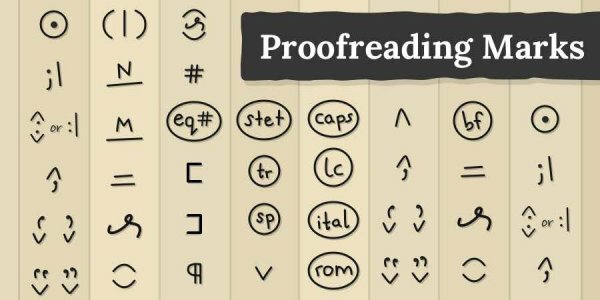 What Are the Meaning of Proofreading Marks? These days, pen-and-paper proofreading (and the use of proofreading marks) is becoming increasingly rare. However, if you’re working with a proofreader and want the collaboration fulfills its top potential, it’s worth getting to know the meaning of the more common proofreading marks. 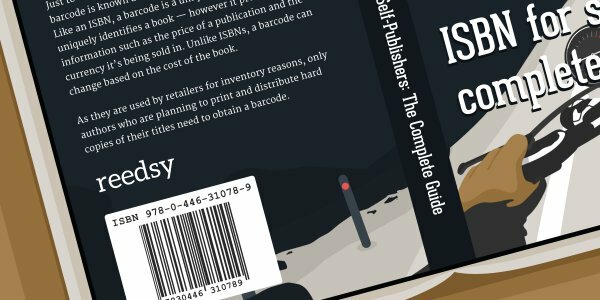 We know not everyone is thrilled by the idea of obtaining a serial number, but ISBNs are a critical part of self-publishing. 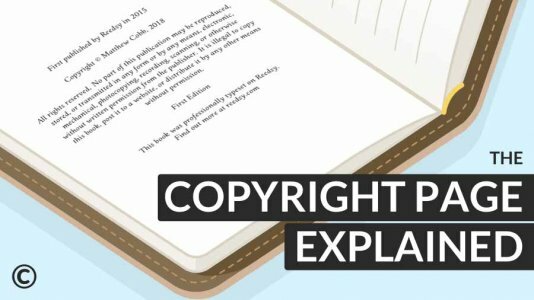 Luckily, we’re here to answer all of your questions: what is an ISBN, how to get one, who NEEDS one, and how much they cost. 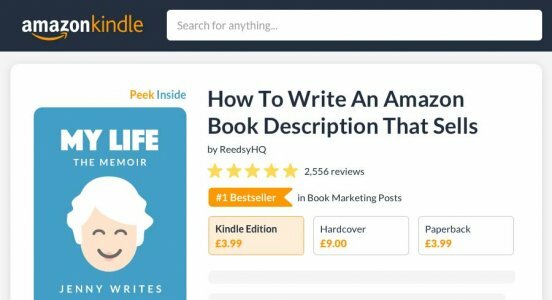 An optimized amazon book description is a critical part of turning potential readers into fans. 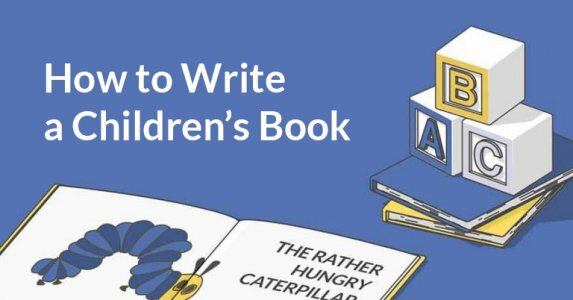 In this post, we’ve condensed the process — for both fiction and non-fiction authors — into three steps. Head inside to find out what they are. 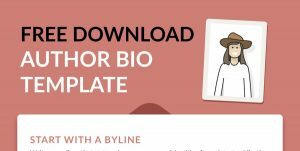 Download your copy and nail your author bio today.